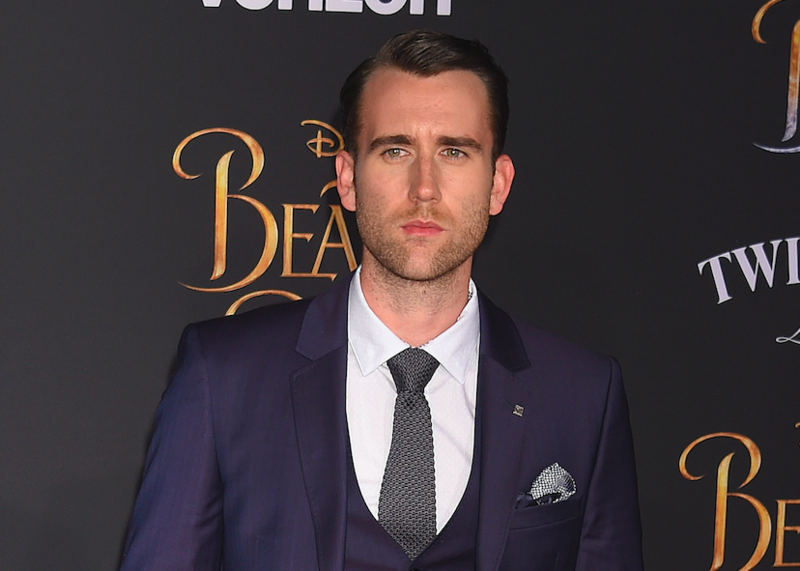 Matthew Lewis may be happily engaged but back in the day he had his eyes set on Harry Potter co-star Emma Watson. Lewis, who played Neville Longbottom, was besotted by Watson as a young teenager when filming the Harry Potter franchise. He described how the cast would send each other ‘love letters’ during filming. 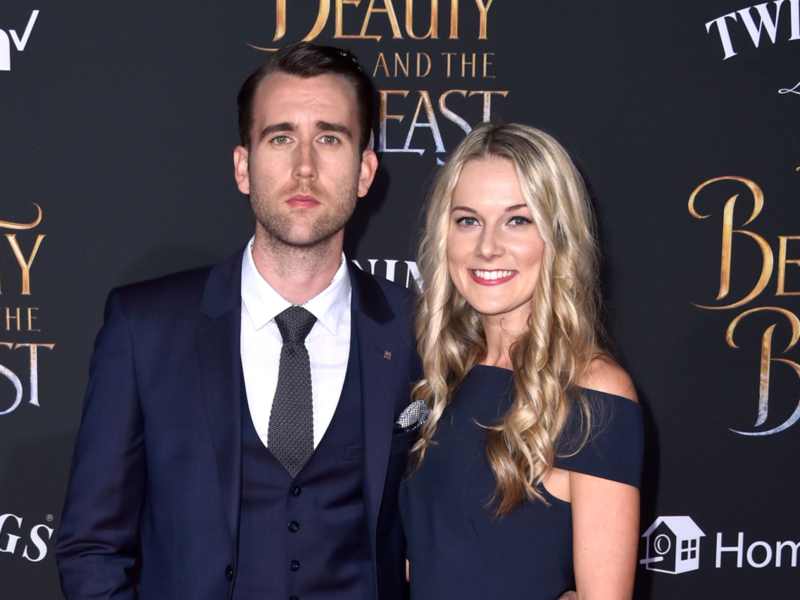 Lewis is currently engaged to Angela Jones, an employee at the Wizarding World of Harry Potter in Universal Studios, Orlando. His relationship with Watson remains friendly. Seems like a genuine guy. A Yorkshire lad, too. Wish him and Angela all the very best.